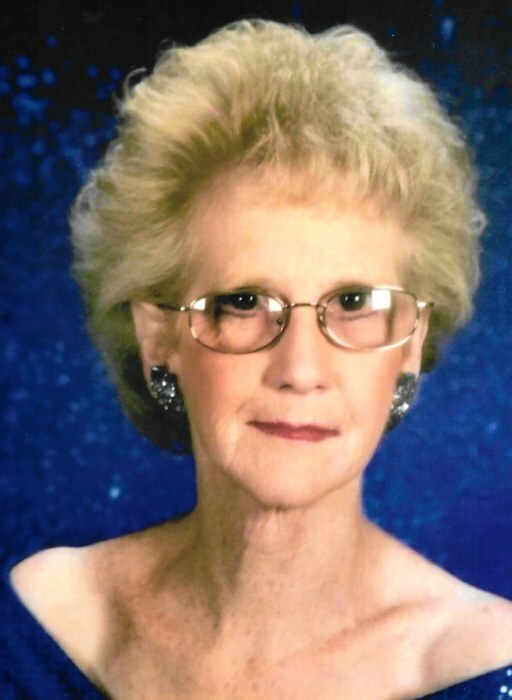 Vivian Lee Fleming, 77, of Paducah, died on Monday afternoon, April 1st, 2019 at the Ray and Kay Eckstein Hospice Care Center of Paducah. Vivian was a retired banker from the Paducah area, and was a member of the VFW Post #1191 of Paducah and the Moose Lodge post #285 of Paducah. Vivian is survived by two children, Barbara (Jeff) Stephens of Smithland, and Kenneth Jett of Paducah; one grandson, Zachary (Jessika) Apperson; and one great grandson, Zachariah Apperson. She was preceded in death by her parents, Albert Lee and Gladys Venieta Clayton McAlister; and her husband, William David Fleming. Per her request, there will be no visitation. A Celebration of Life service will be held at the VFW Post #1191 at 1727 Washington St. in Paducah from 1-3pm on Friday, April 5th, 2019.